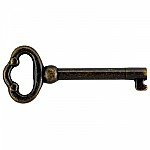 Add some Victorian style with this decorative antiqued brass stamped brass keyhole. 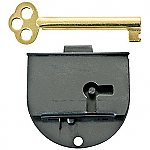 These would be used on dressers, desks and some china cabinets that had locking mechanisms. 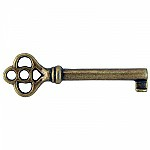 This item is $1.15 when your order exceeds $250 before shipping in qualifying items. 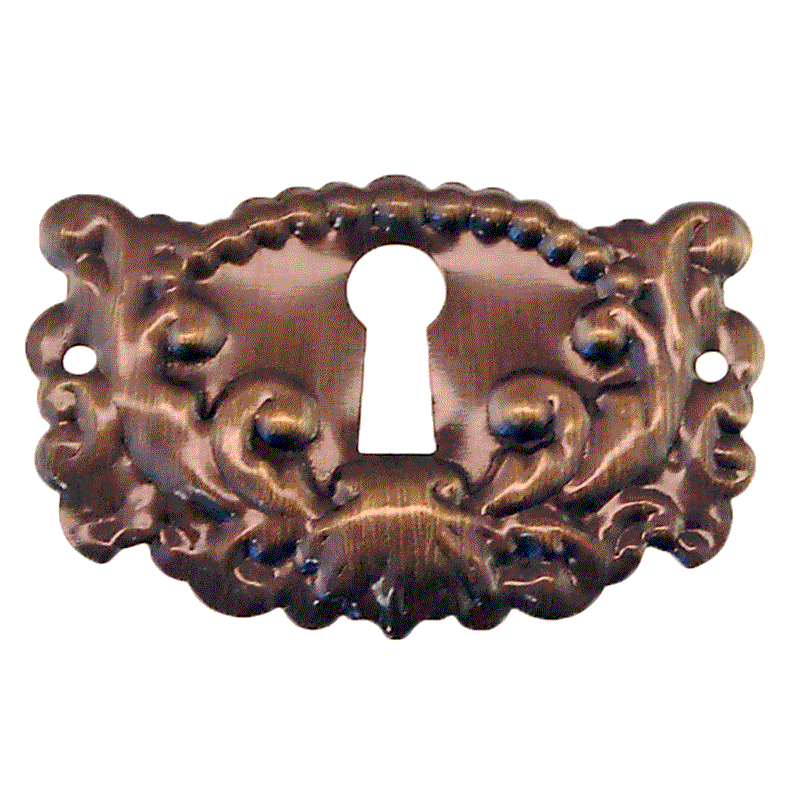 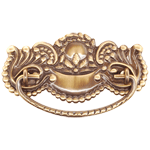 Hardware Tip: This stamped cover offers a curvy beaded motif giving it that Eastlake style to add flair to your piece.